Tax time is around the corner and there is no time like the present to clear the paper clutter and get organized. The key to an organized office is to have a file system that works for you. 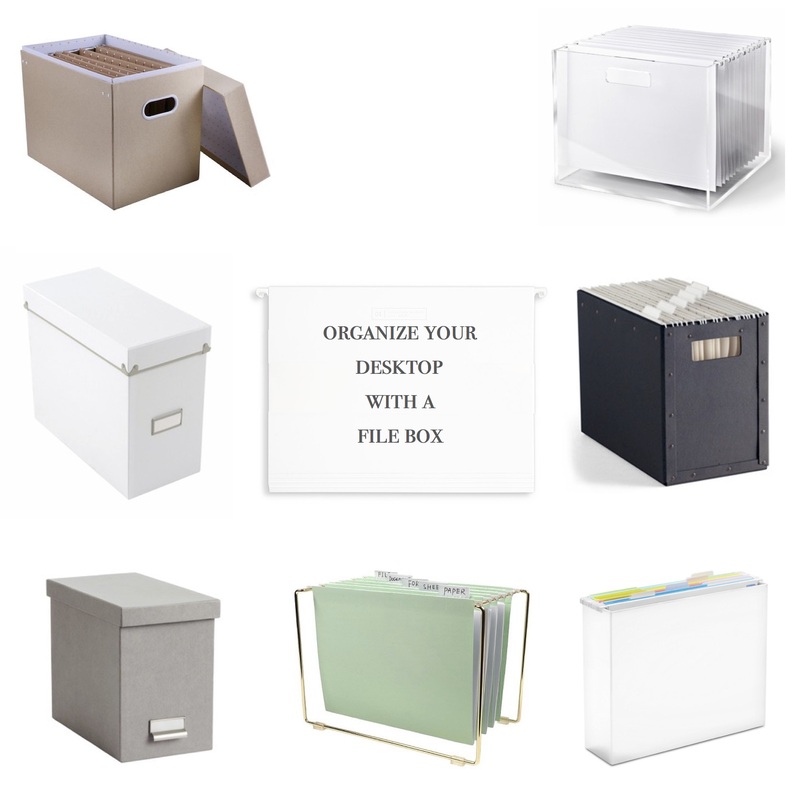 My favorite go to item when organizing a clients office is a desktop file box with hanging files (white are my favorite). Keep all the files that you need to access on a regular basis at your fingertips. 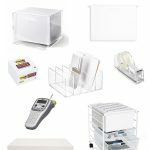 They are not only functional but they look good when they are displayed on a desk or a shelf. 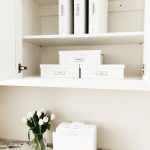 Use the desk top file box for everyday tasks, weekly filing of household bills, managing clients paperwork or staying on top of kids school papers. 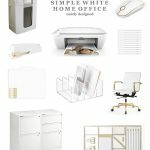 No more unattractive large filing cabinets are needed in order to get you organized. Remember to shred old paperwork and file only what you need. If you aren’t sure what to keep this is a good resource. Staying on top of filing prevents last minute panic when you are trying to find important papers.